Need a storage to hold your motorcycle while you wait to keep going on your trip? Have a long road trip and need a place to keep your bike while your here in sunny Jupiter, FL? 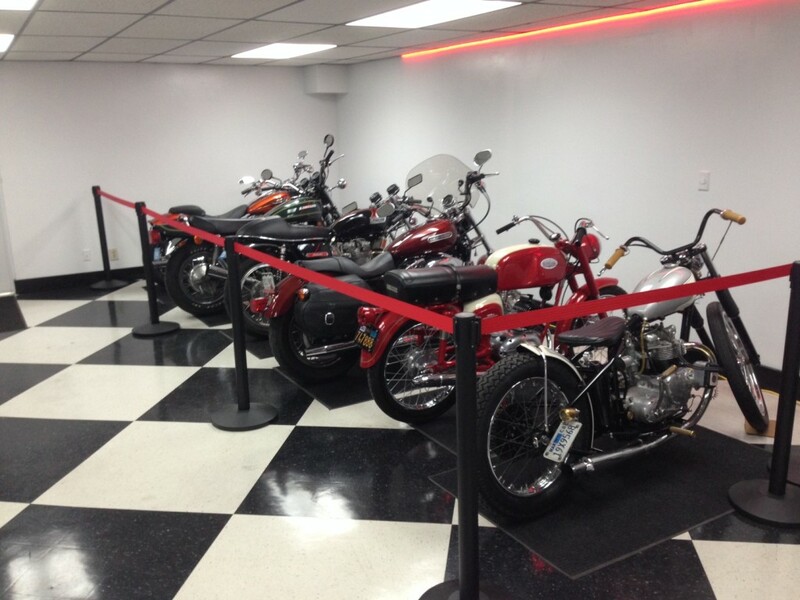 We offer five-star valet parking service for your motorcycles!